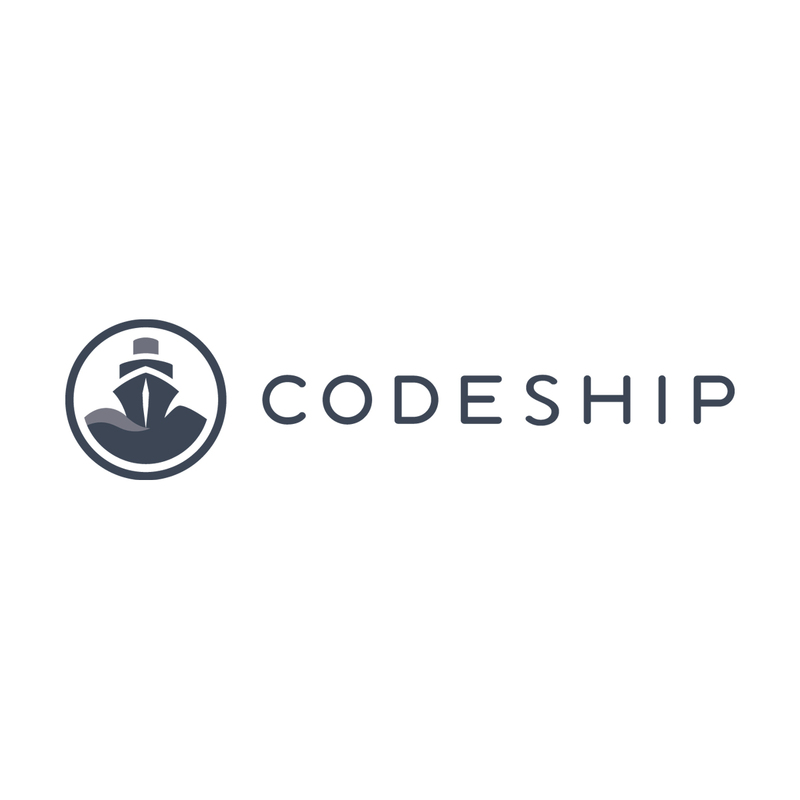 Codeship is a hosted continuous delivery service focusing on speed, security, and customizability. You can set up continuous integration in a matter of seconds and automatically deploy when your tests have passed. 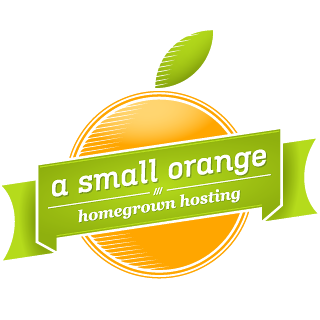 Codeship brings flexibility to all of your projects, whether you're simply deploying to Heroku or updating your large infrastructure on AWS. Codeship also supports all of your GitHub and Bitbucket projects. With Codeship, your developers can focus on their code and automate their deployment workflow. 50% off of any plan for 3 months. 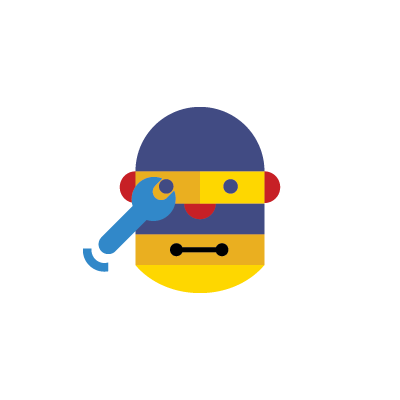 Codeship also offers a free plan, so come aboard and try us out risk-free!